If humanity is to reach for the stars then space exploration needs to become easier and more affordable and this is a big step to achieving those goals. 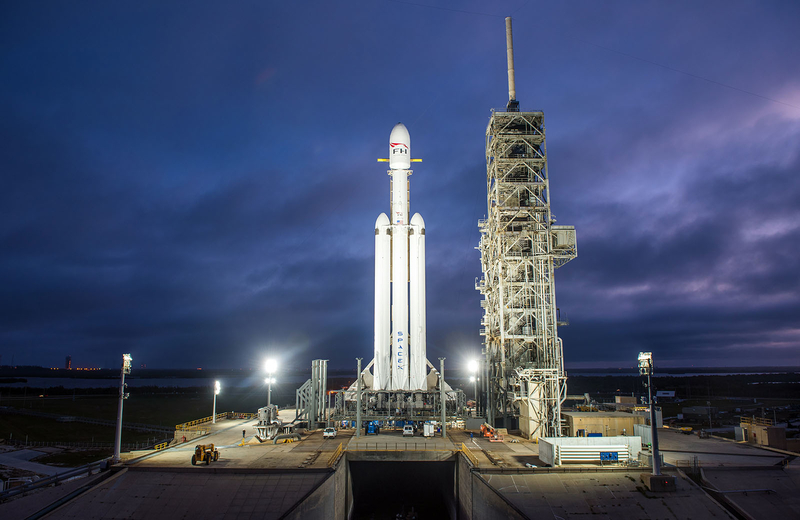 Elon Musk this week announced that SpaceX is almost ready to launch its most daring rocket yet, the huge and powerful Falcon Heavy, and the he released photos of the world’s largest rocket sitting, waiting, for its first space outing, which should be later this month, weather permitting, on launch pad 39A at Cape Canaveral. With three Falcon 9 rockets strapped together, the Falcon Heavy, which late last year Musk hinted would not just take off, but also land and be re-used again like its smaller cousins which have managed the feat time and time again over the past few years, boasts a total of 27 engines and is capable of carrying 54 metric tons of cargo into orbit making it the most powerful rocket in the world. 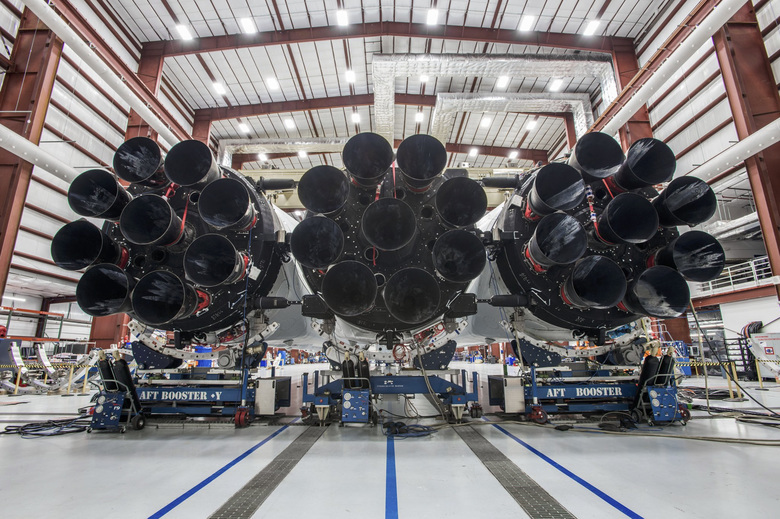 “With more than 5 million pounds of thrust at lift off, equal to approximately eighteen 747 aircraft at full power, the Falcon Heavy will be the most powerful operational rocket in the world by a factor of two,” said Musk. This unprecedented power comes from having the three rockets strapped together. 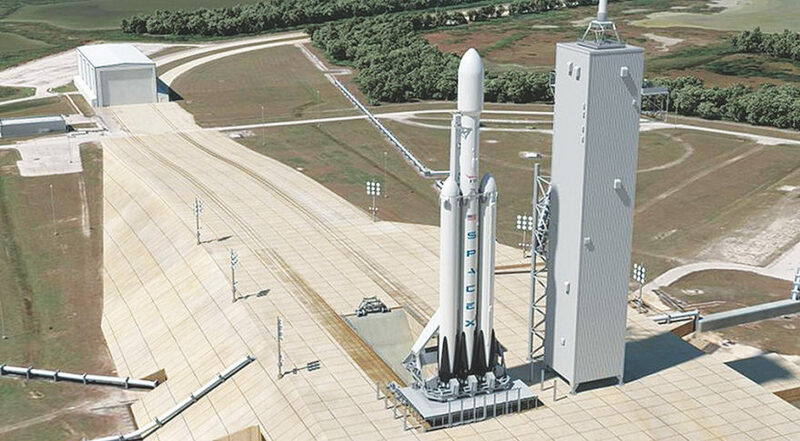 The two side rockets will be used as boosters, with the third and main rocket giving the payload its last kick into orbit, but the first Falcon Heavy won’t be taking any usual payload on its first lift-off. 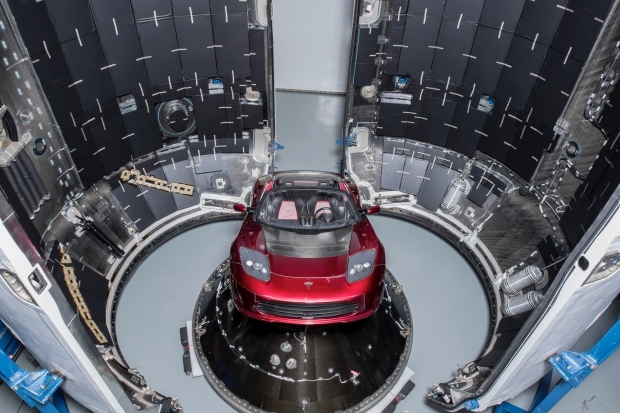 Instead of a test chunk of metal it will carry Musk’s first ever Tesla Roadster. Part of what sets the Falcon Heavy apart from other rockets is what SpaceX is all about – reusability. The three Falcon 9 rockets will attempt to be landed, two will land on the base and one on SpaceX’s drone ship, out at sea. 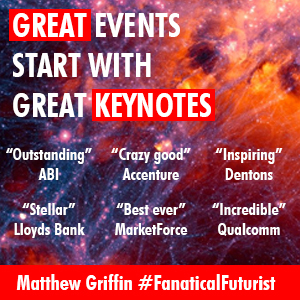 Two out of the three have already launched payloads into orbit around Earth and been landed by SpaceX. This reusability is what makes SpaceX operations so cheap compared to its rivals. For example the Delta IV Heavy, designed by the Boeing and Lockheed Martin joint venture, United Launch Alliance (ULA), is the next biggest rocket, and it can lift half the payload compared to the Falcon Heavy but costs three times as much. SpaceX isn’t the only private company hoping to take people far beyond low Earth orbit though, but it’s likely it will be the first. NASA has its Space Launch System, the ULA has its Vulcan and Amazon chief Jeff Bezos’s space start-up, Blue Origin, has its New Glenn ship that’s expected to launch later this year. 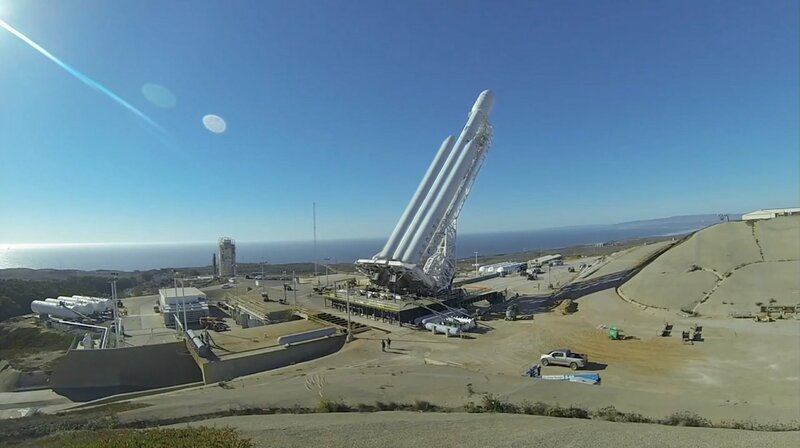 As with any development though, particularly in space exploration, there’s a lot that could go wrong with the launch and the three subsequent attempted landings, and it wouldn’t be the first time SpaceX has encountered a problem, multiple Falcon 9’s have exploded during years of testing. For instance, in June 2015 a Falcon rocket exploded during an attempt to resupply the International Space Station (ISS). The Falcon 9 was incinerated along with all its cargo on 28 June just over two minutes after take-off from Cape Canaveral. The explosion destroyed an unmanned Dragon capsule heading for ISS, and cast doubt on SpaceX’s ambitions to send astronauts to space on NASA’s behalf. Since then, SpaceX has drastically improved the reliability of its Falcon 9 rockets, and since December 2015 the company has landed 20, 14 in the past year alone. But with the Falcon Heavy, there are more parts to go wrong. It is a risk, but if it pays off it could be the breakthrough needed to make space exploration, and the eventual colonisation of Mars, affordable, and whatever happens the launch is going to be awesome.